ZIMBABWE will back the joint bid by the United States of America, Mexico and Canada, instead of Morocco, for the right to host the 2026 FIFA World Cup football finals. ZIFA president Philip Chiyangwa made the announcement yesterday following the visit to Zimbabwe by a delegation from the Confederation of North, Central American and Caribbean Association Football countries. The CONCACAF contingent, which included Canada Soccer Association president Steve Reed, Mexico FA president Decio de Maria, CONCACAF United bid managing director Jim Brown and communications expert Max Gleischman, has been in the country in the last two days. They were canvassing support for their bid ahead of next week’s FIFA Congress in Russia. All members of the FIFA family will have a vote to decide who hosts the 2026 World Cup and Zimbabwe will be represented by ZIFA vice-president Omega Sibanda and board member in charge of finance Phil Machana. 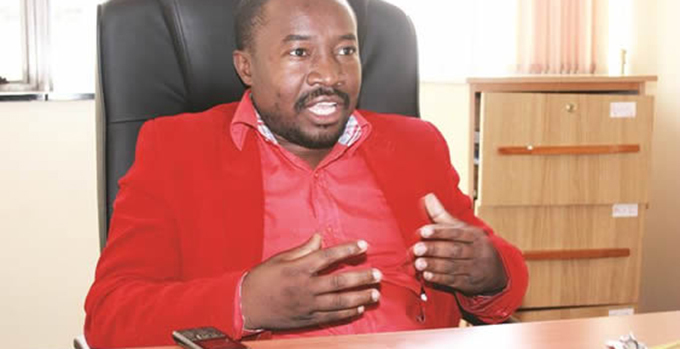 ZIFA chief executive Joseph Mamutse is also travelling to Moscow. Chiyangwa, who is also the COSAFA boss, will not travel to Russia as he continues to recover from eye treatment. The visiting delegation has also been to South Africa and Liberia among other countries in a whirlwind tour of 170 countries in the last few months. 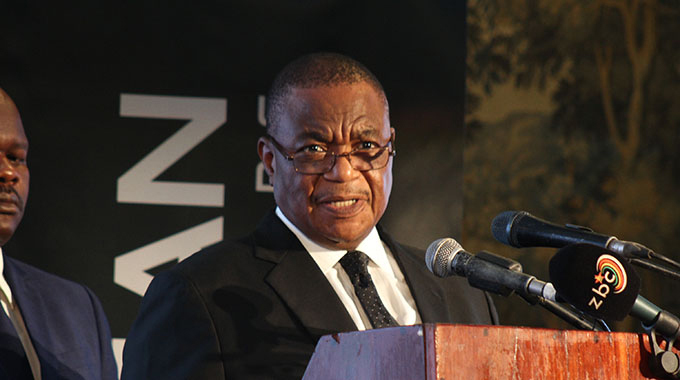 Chiyangwa said the decision to support the joint bid was taken with the Government’s blessings after they had consultations with Foreign Affairs and International Trade Minister Sibusiso Moyo and the Minister of Sport, Arts and Recreation Kazembe Kazembe. “I am hosting my colleagues from the CONCACAF region. We are lucky that not many nations have been visited by this team together. Mostly it has been smaller delegations or agents,’’ said Chiyangwa. “I am happy to say that we have had them in the country since yesterday (Monday) and we have interacted. We have also had the opportunity to share views on the forthcoming vote for the 2026 World Cup bid. “We have obviously consulted with our Government. The Zimbabwe Government is warming to the United bid and that will inform our vote accordingly. “We had a meeting with the Minister of Foreign Affairs and, accordingly, I’m happy to say that the Zimbabwe Government is happy to support the United bid.” Canada Soccer Association president Reed was happy to secure the backing of Zimbabwe. Morocco are the other country that is involved in the race. The North Africans are vying to bring the world’s biggest football jamboree back on the continent for the second time after the success of South Africa in 2010. But it appears they have been outfoxed by the Americans. “We are very appreciative of the president (Chiyangwa), the minister and the Government of Zimbabwe for their support. It’s very very important to us. 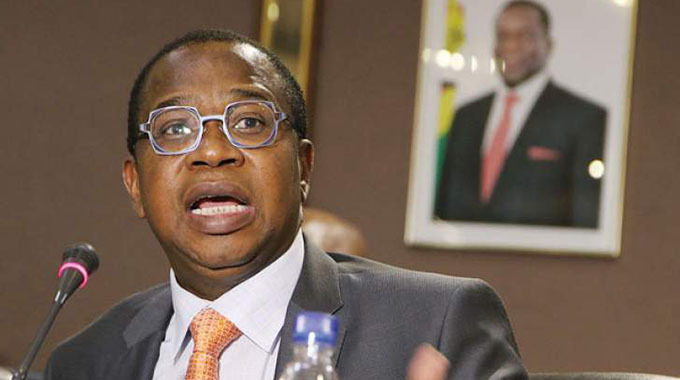 “We have been welcomed here and (Zimbabwe) has been very warm and generous. This is the culmination of a lot of work by all of us. “But you can see how important it is, we visited both the president of the Mexican federation and the president of the Canadian federation to look for your support. “As I said, we are very appreciative of that and we hope to be successful with our United Bid come June the 13th at the FIFA Congress. We are very confident in the merits of our bid and we look forward to that day,” said Reed. The North American joint-bid outscored Morocco following FIFA’s inspection last Friday with an overall four out of five score. Morocco’s score totalled a 2.7 out of five, which was enough to beat the cut of point of two and it meant the bid will be put to vote. However, three key areas of the bid which include the stadiums, accommodation and transport were deemed “high risk” while the United bid had no high risk areas. The United bid managing director Brown said it was necessary to make a combined bid since the 2026 World Cup is expected to be a huge event following the decision by FIFA to increase the participants from 32 to 48 nations. About 23 stadiums are under consideration to stage a record 80 games. The United States will host 60 of the tournament’s matches, with Canada and Mexico hosting 10 games each. The United States will host all knockout games from the quarter-finals onwards. The United bid have come up with a tantalising 530 page document in which they also outlined staggering figures of $14 billion in revenue and a surplus for FIFA of $11 billion. Morocco had pinned their hopes on the 54-member CAF bloc but it appears they have not done enough to sell their product even to their own region. The winning bid will be decided by the votes of the 211 members of FIFA when they gather for their congress in Moscow next Wednesday. The United bid managing director Brown said they are confident of winning the 2026 FIFA World Cup rights after the region’s three biggest associations pulled resources together for what promises to be the biggest World Cup ever. “It was very important as we pull together this bid to recognise the 48-team format which will start in 2026 along with 80 matches. “We wanted to unite, that’s why it’s called the United Bid. We wanted to unite the three large members of the CONCACAF especially Canada, Mexico and the United States of America as opposed to bidding against each other, which was a possibility. “So we united and agreed on a format that we think will provide the best possibility for tremendous success not only for the regional CONCACAF but also for FIFA and the world football, with maximum benefits from financial to footballing and also sharing it across the region since North America will be hosting the world in 2026. ‘’That’s our vision and it’s coming to reality as we are barely eight days from the decision. It’s coming together nicely,” said Brown.